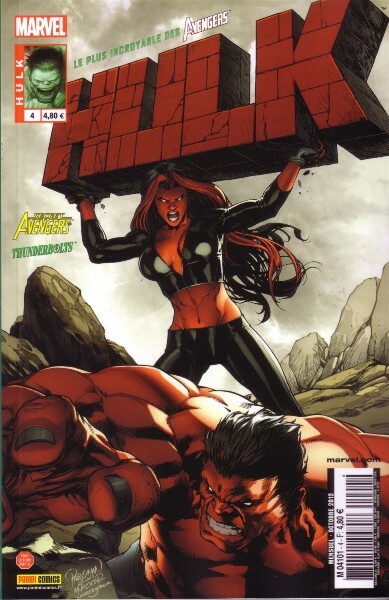 → Thunderbolts (1°) #165 (01/12) Golden Age Thunderbolts Part 3 : The Fiery Death From Above! 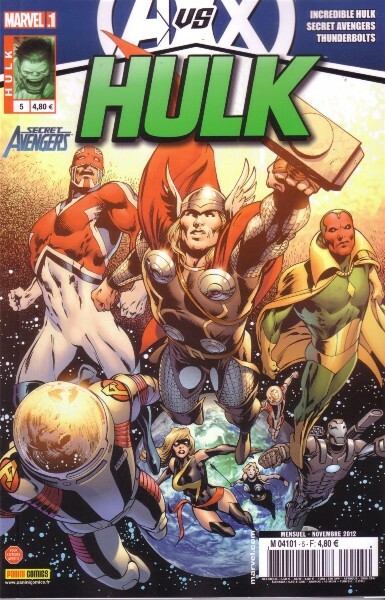 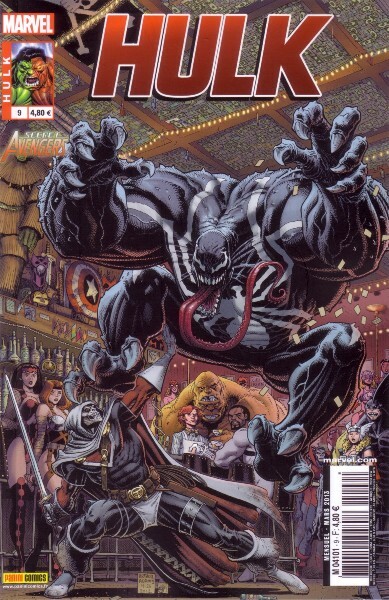 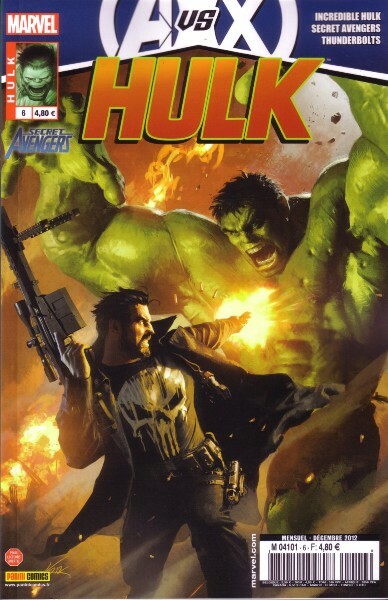 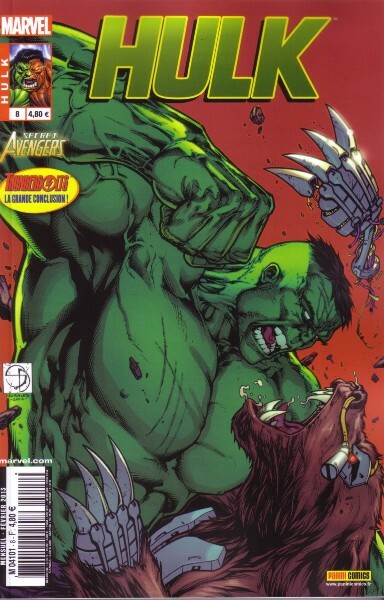 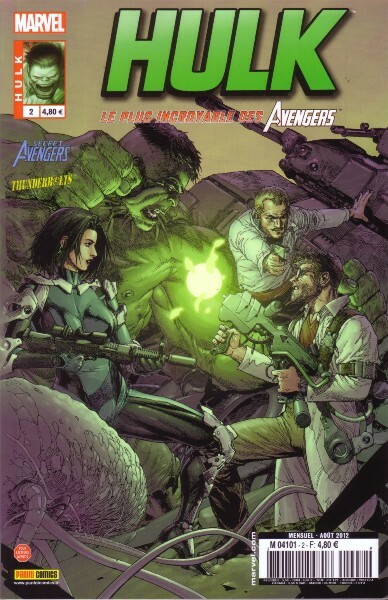 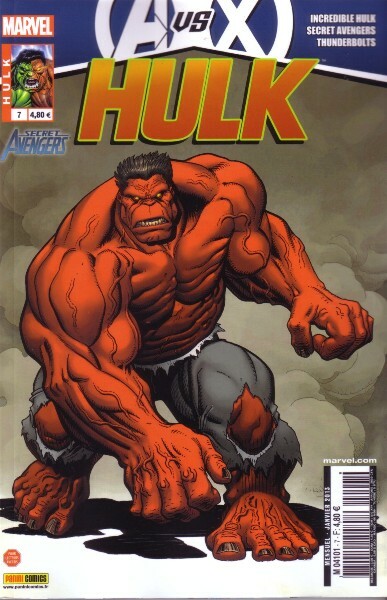 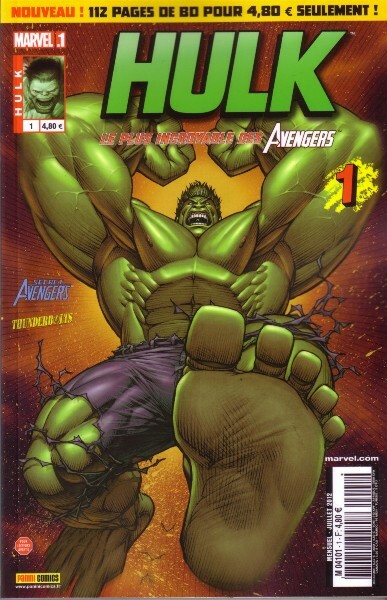 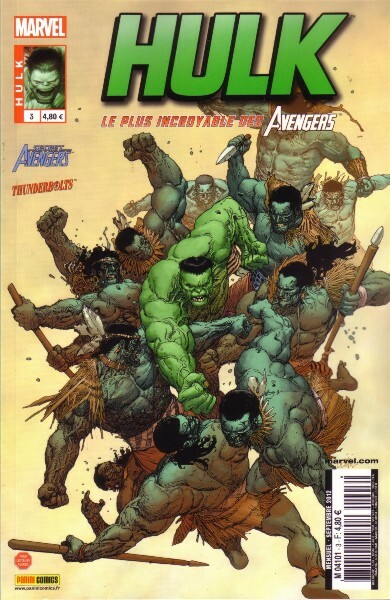 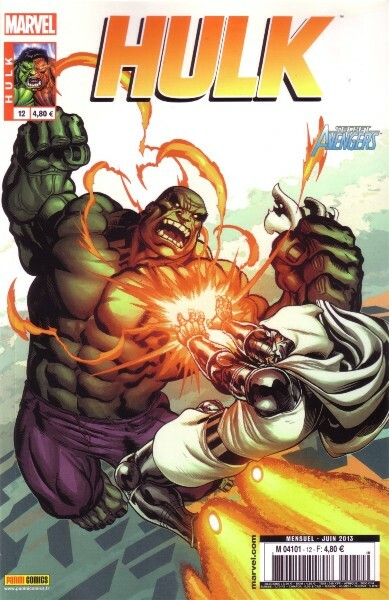 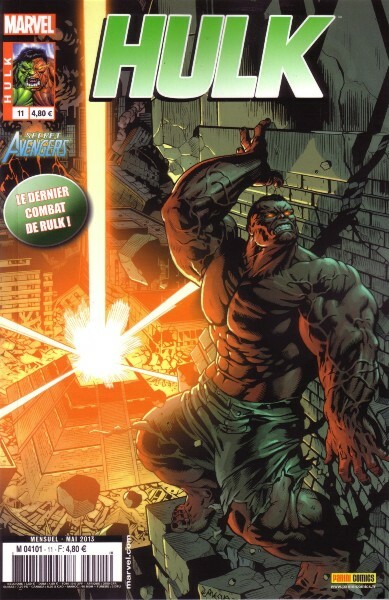 → Incredible Hulk (4°) #6 (05/12) Hulk Vs. 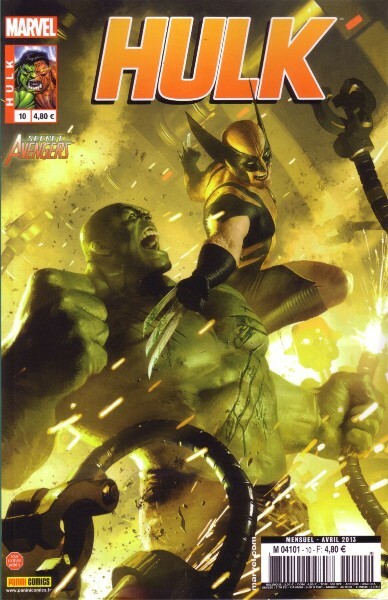 Banner Chapter Three: And Only One Shall Smash!